Corporate Uniforms – With our extensive experience of manufacturing high-quality scarf & tie set, we have the expertise in creating the perfect designs for all of our clients. 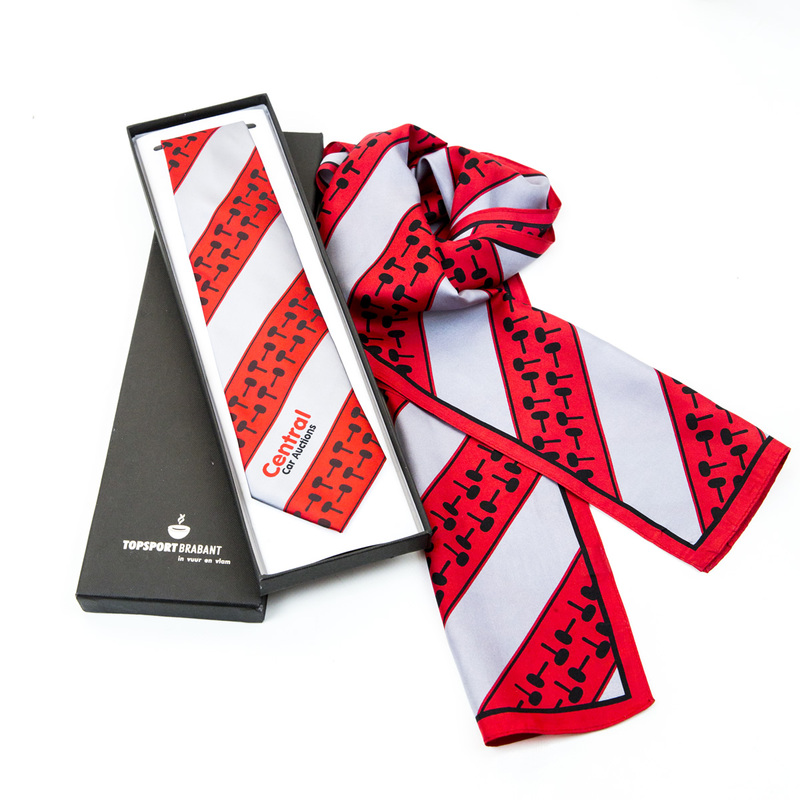 We can manufacture our items as complete sets, so if you looking to have matching Ties, Bow Ties, Pocket Squares and Ladies Scarves as one complete order, we can put together all your design requirements and send you a discounted quote. Our sets are ideal as Corporate Gifts, part of a uniform, wedding favour gifts or fundraising items. Staff Uniforms – All items are available in 100% polyester or 100% silk finish at amazingly low prices. We can manufacture virtually any design incorporating your logo, name or design to meet your individual specification.